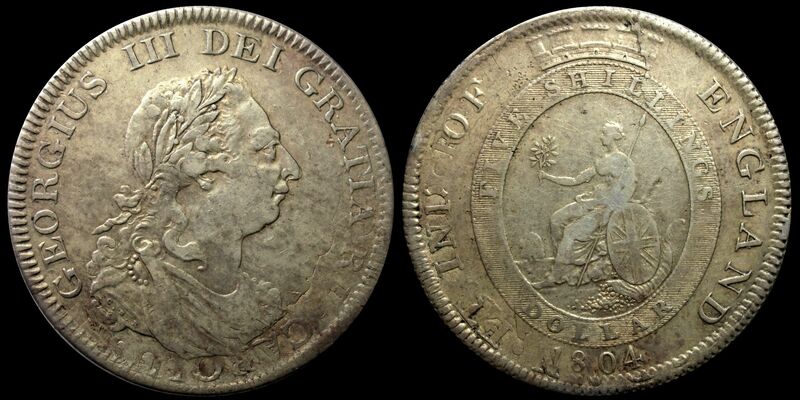 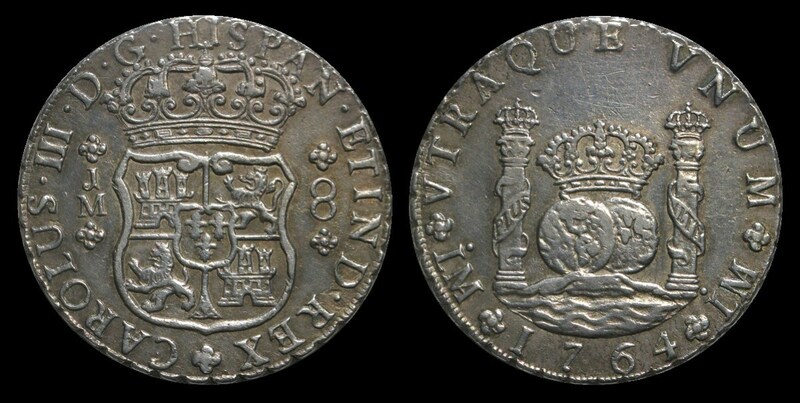 My rekindled interest in collecting started in 2009 with the impulse purchase of a 1783 shipwreck coin. 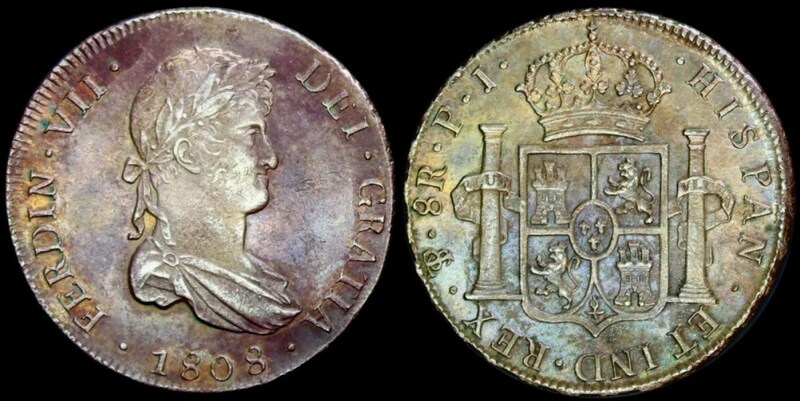 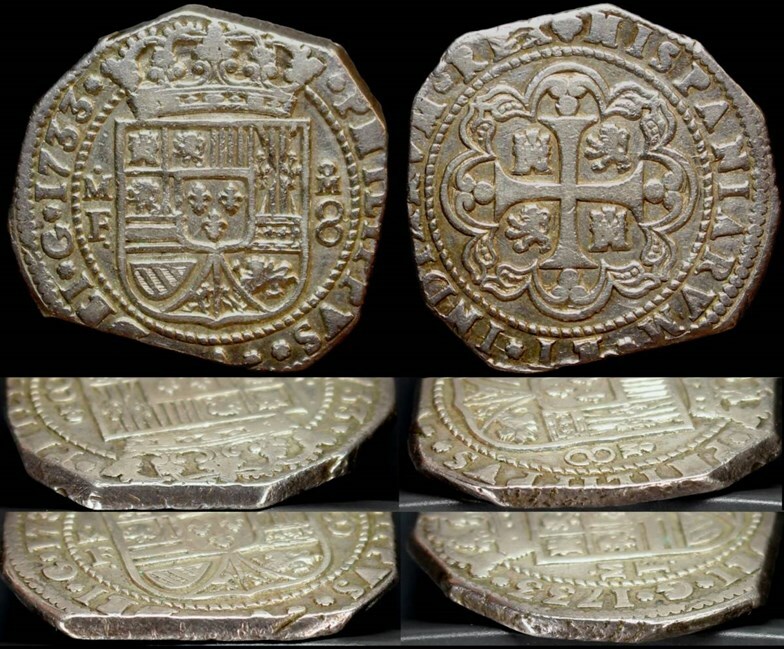 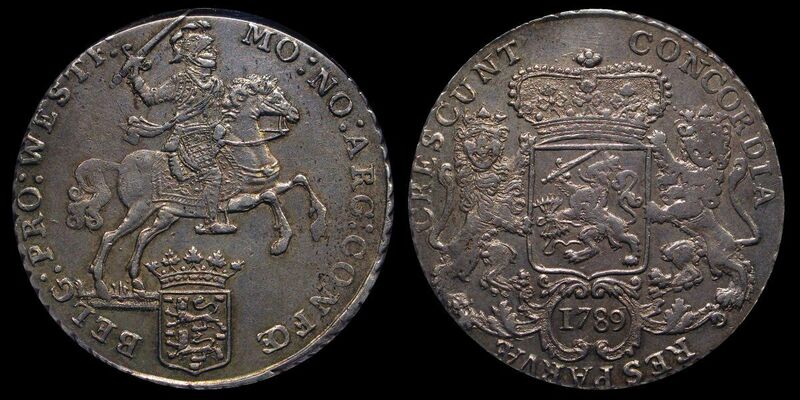 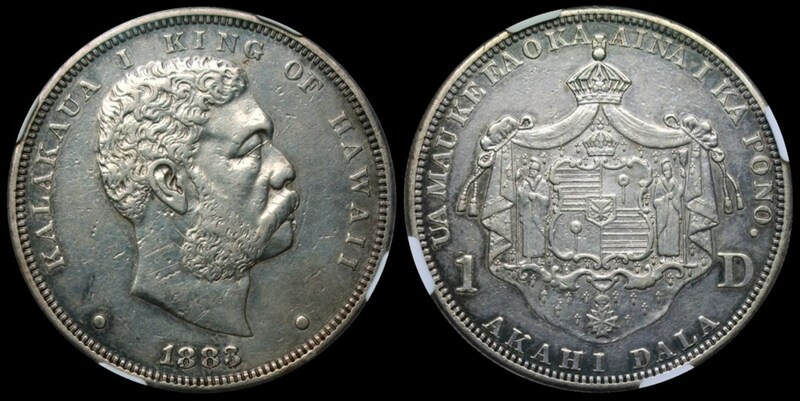 I did not imagine that collectible grade 8 reales coins were available until I started browsing Ebay to see whether I got a good deal on my first one. 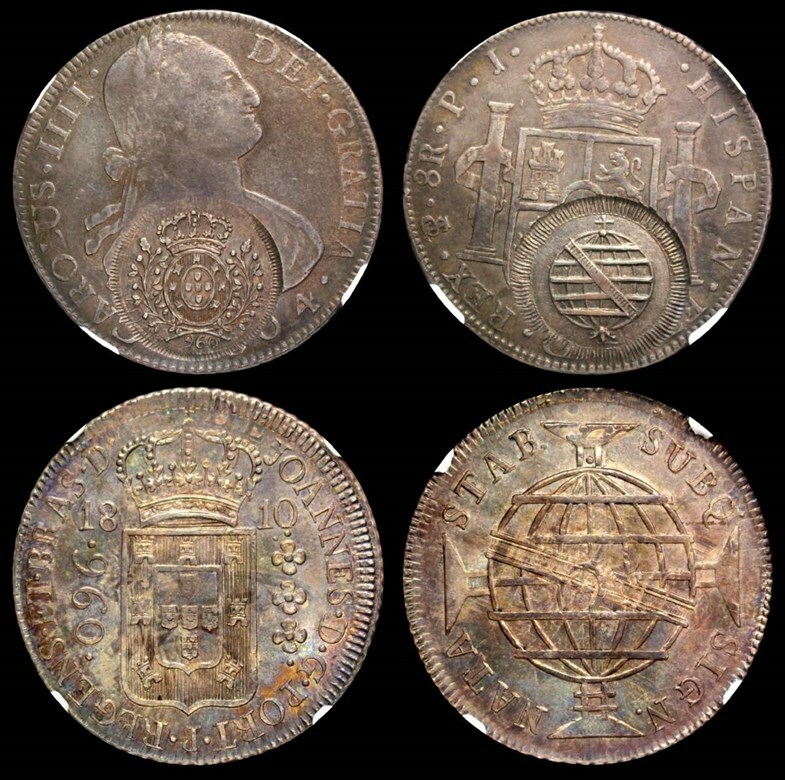 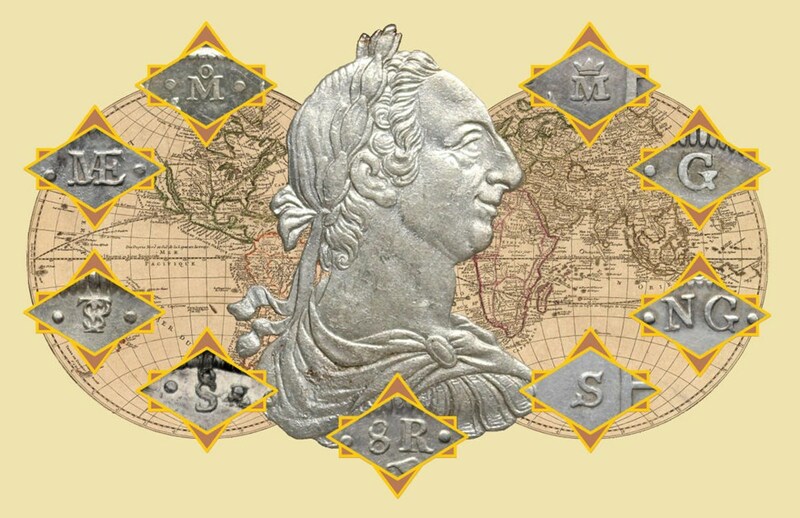 After I realized what a poor deal I made, I set out to build a collection of quality 8 reales of the 1772-1791 design featuring the bust of Charles III. 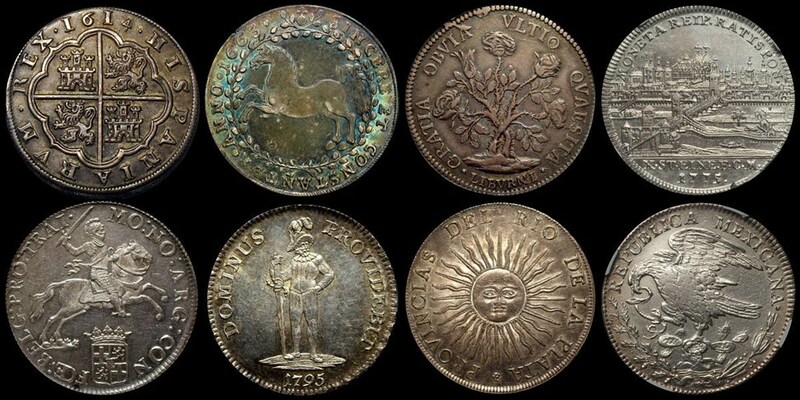 I've added a modest collection of columnarios, too. 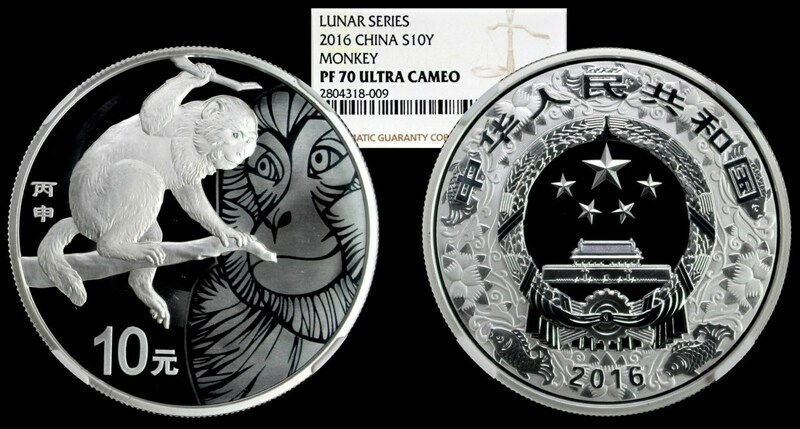 In 2013, I started a themed collection of coins depicting the sport of fencing, my other hobby/activity. 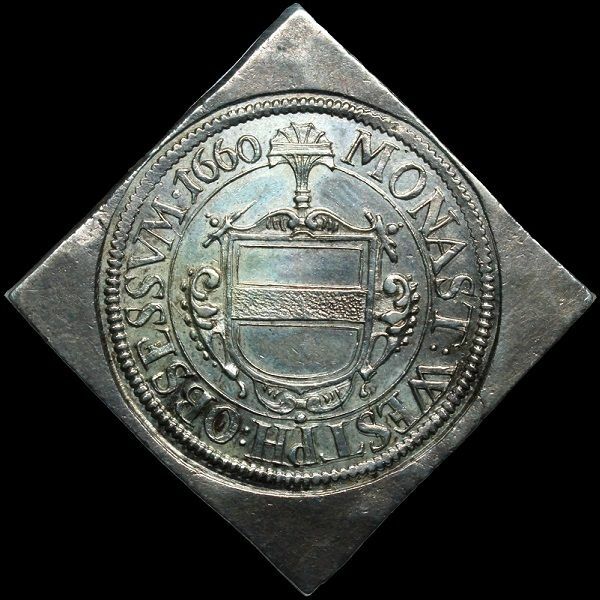 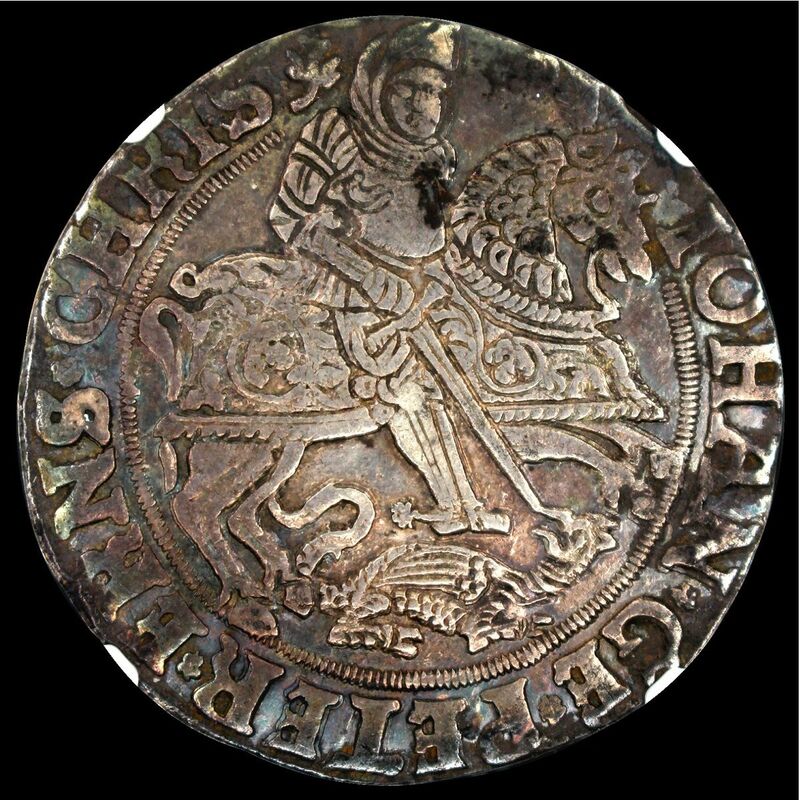 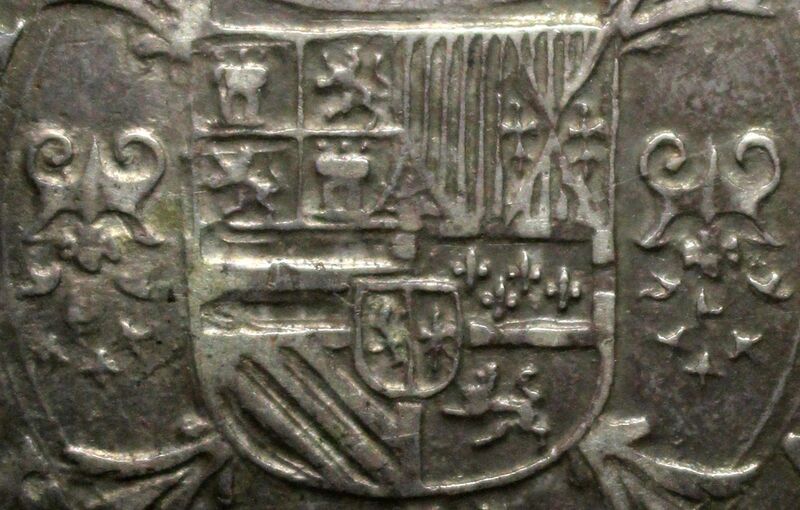 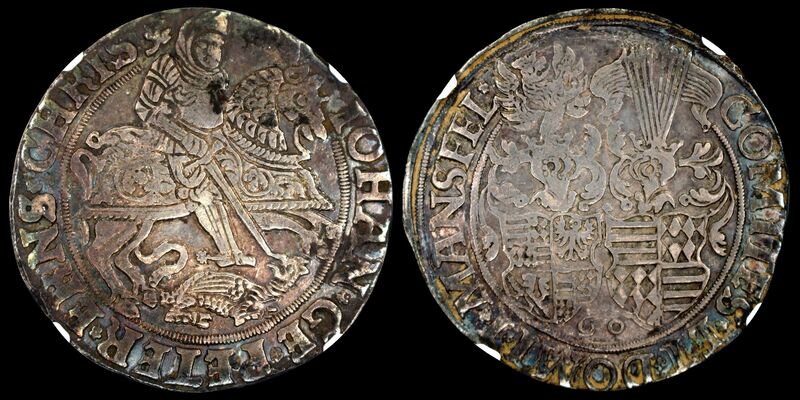 My current focus is on a collection of world silver crowns of the 16th to 18th centuries. 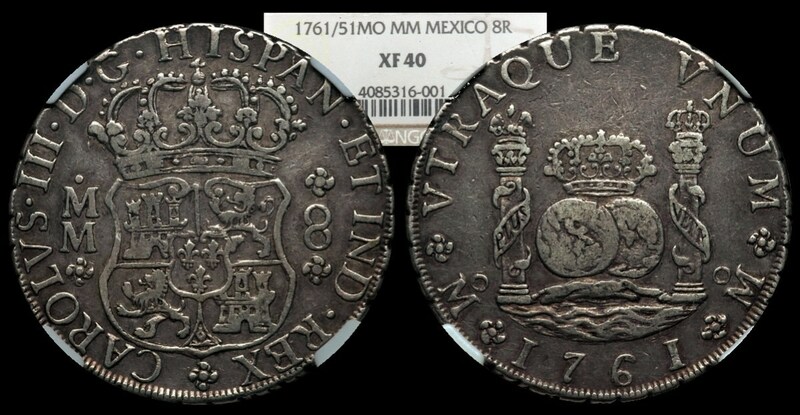 So far I have examples from the Commonwealth and England, France, Holy Roman Empire states and free cities, Swiss cantons, Dutch provinces, Denmark, Norway, Sweden, Russia, Ragusa, Italian states, the Ottoman Empire, Malta, Bohemia, Poland, Hungary, Transylvania, the United States of America and, of course, Spain and Spanish colonies. 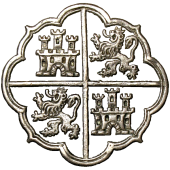 I don't know why it took an entire year to finally create the 2016 journal award icon, that now only appears on your profile page, but lo and behold it finally showed up to replace the broken link icon that I have gotten used to staring at. 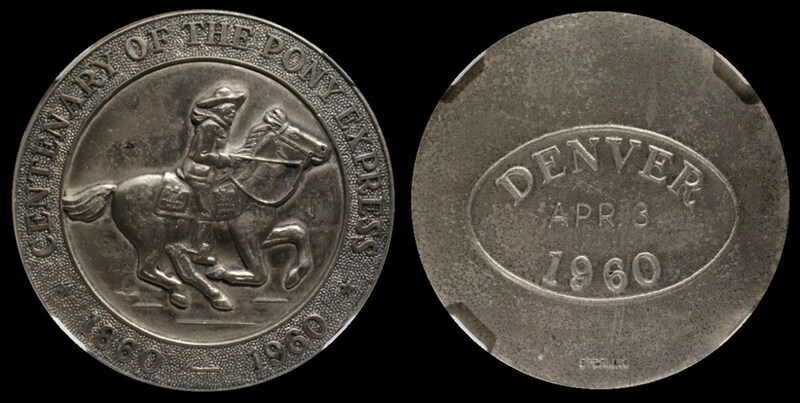 The two year wait for the coin that I won. 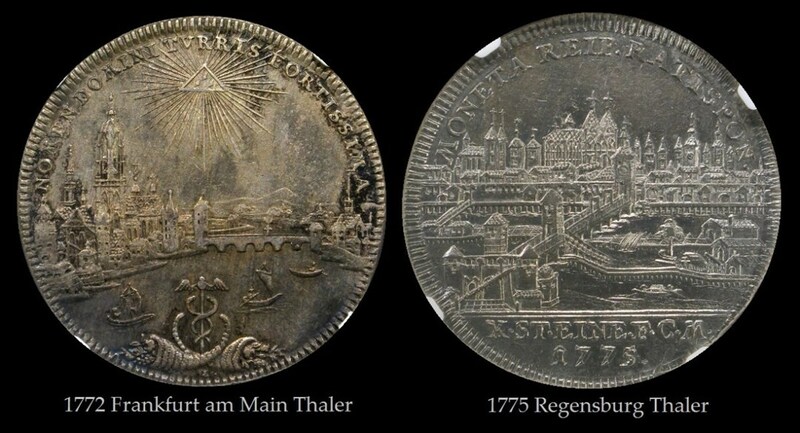 In 2013, I told the story about the auction that I participated in where I saw the lot hammer at my pre-bid price. 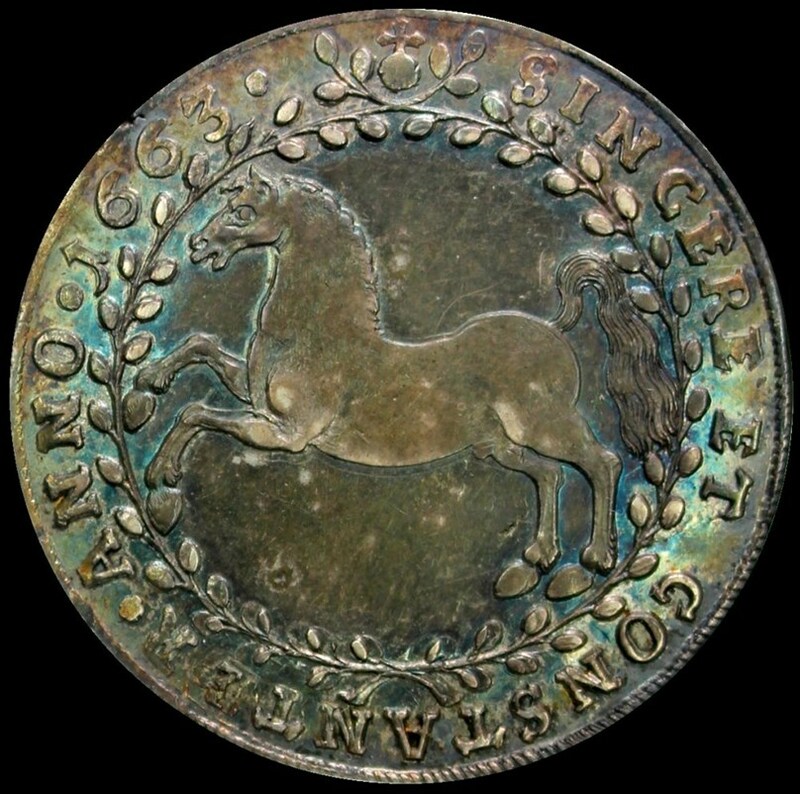 Later, I found out that a floor bidder had the lot reopened, but by then I had stopped watching the on-line feed so I didn't get the opportunity to counter-bid (I would had gone at least one increment higher). 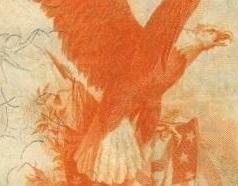 Now I can tell the rest of the story. 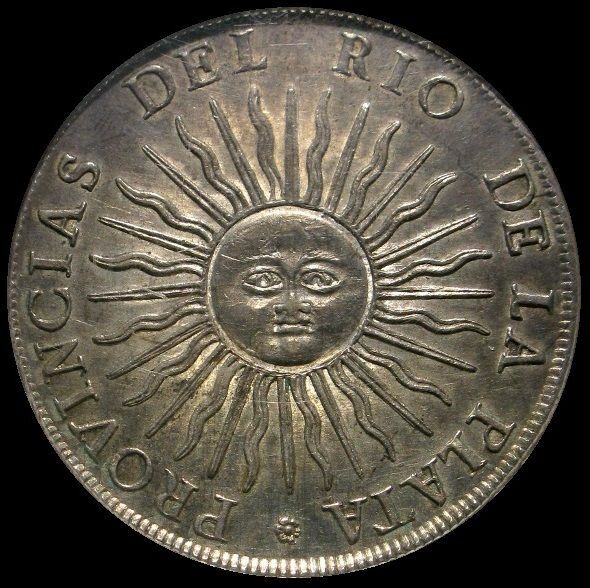 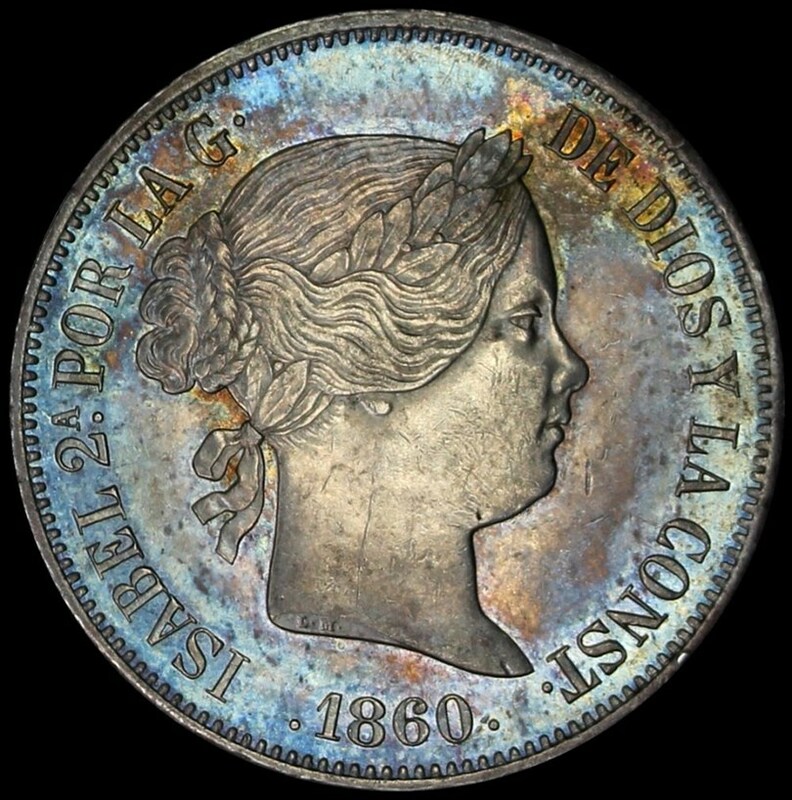 That same coin came up for auction in the Rudman Collection of Mexican Coins, Part II.